Following the enforcement of the GDPR and the UK Data Protection Act 2018 on 25th May, many small and micro businesses are still confused about what (if anything) they need to be doing to comply with the law. 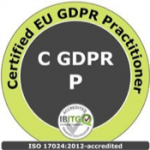 That’s where Sphere Data Protection can help – guiding and training SMEs is our speciality! 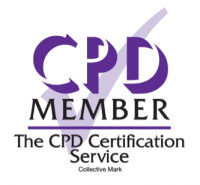 Our workshops are CPD Certified and have proven hugely popular with sole traders, micro business owners and managers or administrative staff from small and medium-sized businesses. Anyone with responsibility for managing or handling personal data will benefit from attending. We don’t have any upcoming events, but watch this space for updates on new dates. Contact us for more information, or to ask about our bespoke in-house training services. “Excellent, thank you Kim and team. Very nice venue and lunch. Any further training would be of interest.